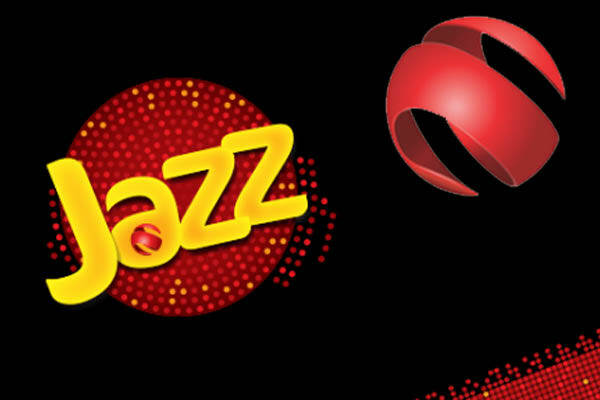 ISLAMABAD: Jazz, has become the country’s first organization to deploy Software Defined Networking (SDN) on its fixed & LDI network. This state-of-the-art upgrade shall allow the company to improve its service creation, performance and efficiency. This SDN will enable Jazz to move from current manual node-level working on IP routers to a fully automated E2E dynamic adjustments in capacity, priority, routing, resilience and maintenance related shutdowns. This new SDN brain will accomplish all of this efficiently through an end-to-end high-level visibility created by connecting it to all individual routers.